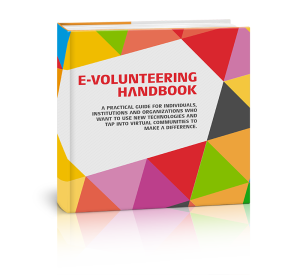 What’s the difference between traditional volunteering and e-volunteering? In what way new technologies can make a difference? How to cooperate with Internet-based communities in the most effective way? „Pracownie Orange” it’s an all-Poland social action intended to residents of small towns with population less than 20 thousands of inhabitants. The action base on two important assumptions: the implementation of the modern Internet labs placed in important for inhabitants point of the town and also on enliving the public space around the labs, which will be the place of meetings for inhabitants. In 2012 the Good Network Foundation in partnership with the town council in Ustrzyki Dolne and Fundacja Bieszczadzka organized a training project „Bieszczady 2.0. Rozwój zasobów organizacji dzięki TIK”, addressed to the representatives of local non-governmental organizations from the Podkarpackie Voivodeship (Poland). The project was co-financed by the Operational Programme Fund for Civic Initiatives (Program Operacyjny Fundusz Inicjatyw Obywatelskich). 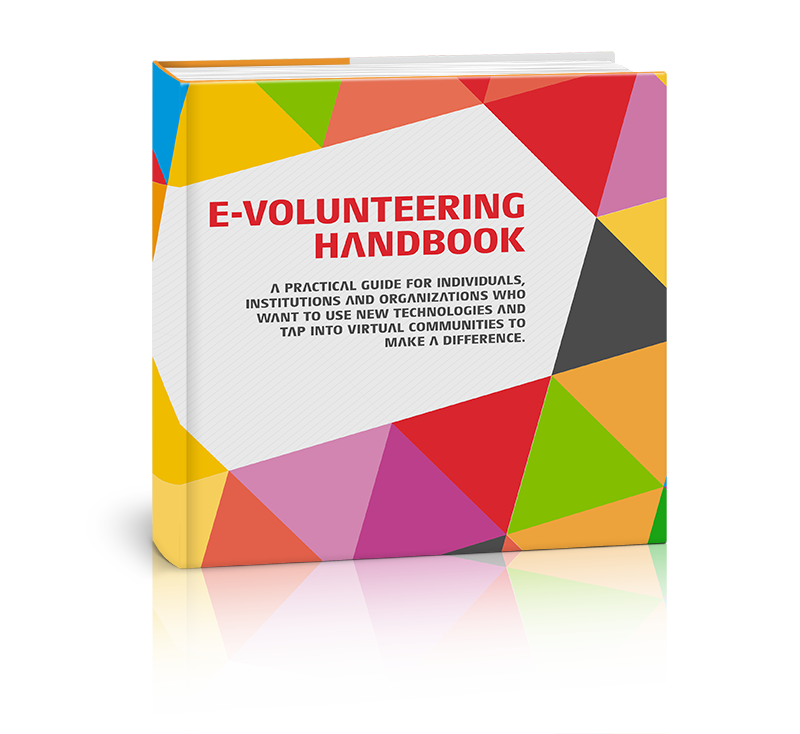 In 2011 a team of the E-volunteering project of the Good Network Foundation realized a flagship project of the European Year of Volunteering 2011, which was co-funded by the European Commission under the auspices of the Polish Presidency in the UE Council, entitled “Values and activities of volunteering and e-volunteering”. In 2010 the Good Network Foundation has implemented a project “Bułka z masłem. How to raise the capital in NGO” financed by the Civic Initiatives Fund FIO (Program Operacyjny Fundusz Inicjatyw Obywatelskich) of the Department of Public Utility of the Polish Ministry of Labour and Social Policy. The project was attended by 25 leaders of non-governmental organizations operating in Varmia-Masuria Voivodeship, Poland. Wendy Hawkins from Intel Foundation, Mary Lisa Durban from Orange Fondation from France, Eva Hambach from European Volunteer Center – CEV, Jadwiga Czartoryska from Orange Foundation from Poland, Krzysztof Więckiewicz from the Ministry of Labour and Social Policy and Jerzy Karwelis participated in discussion panel during the ‘Discoverev-olunteering. Change the WWWorld!’ Conference that took place on June 17th, 2013 in Warsaw, Poland. It was a great opportunity for European NGOs, companies, media and government to share their opinion on digital revolution and its impact to different parts of our lives, e.g. on social development and helping others. Pierwszy Hackathon dla e-wolontariatu zakończony sukcesem! W dwa intensywne dni, dzięki fantastycznej ekipie programistycznej i dzielnym przedstawicielom organizacji pozarządowych, powstały cztery kody aplikacji, które pomogą zmieniać świat! On September 12, 2011 r.the Good Network Foundation organized the “E-volunteering Day’ during the European Year of Volunteering 2011 Tour.